Satellite Telescope Passes Mars. Cinematic 3D animation of a satellite telescope surrounding the red planet. 4k00:30Spacecraft Passes Planet Mars. 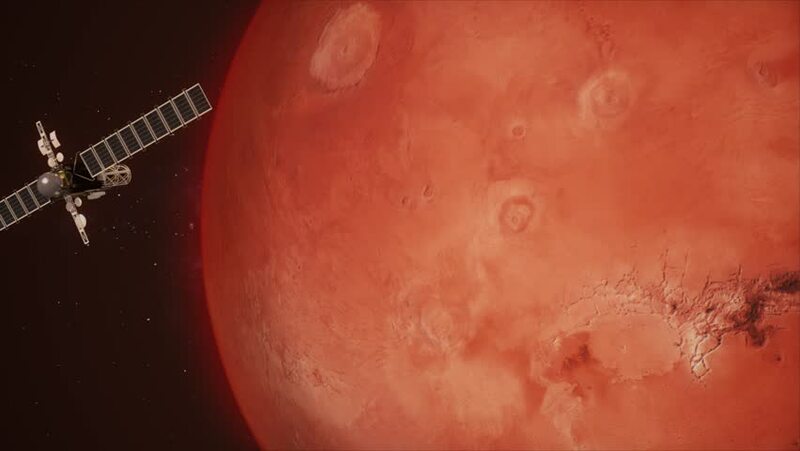 Cinematic animation of the mars, surrounded or passed by a spaceship. hd00:10Makeup artist glues crystals on the face.Makeup. Cosmetic. Base for Perfect Make-up.Applying Make-up. 4k00:12Pouring Beer into the Glass. Bubbles Are Rising.